This toy allowed kids to shoot flying plastic discs from a wristwatch-like device. 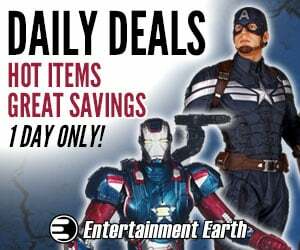 Fleetwood released a number of Marvel comics themed rack toys. 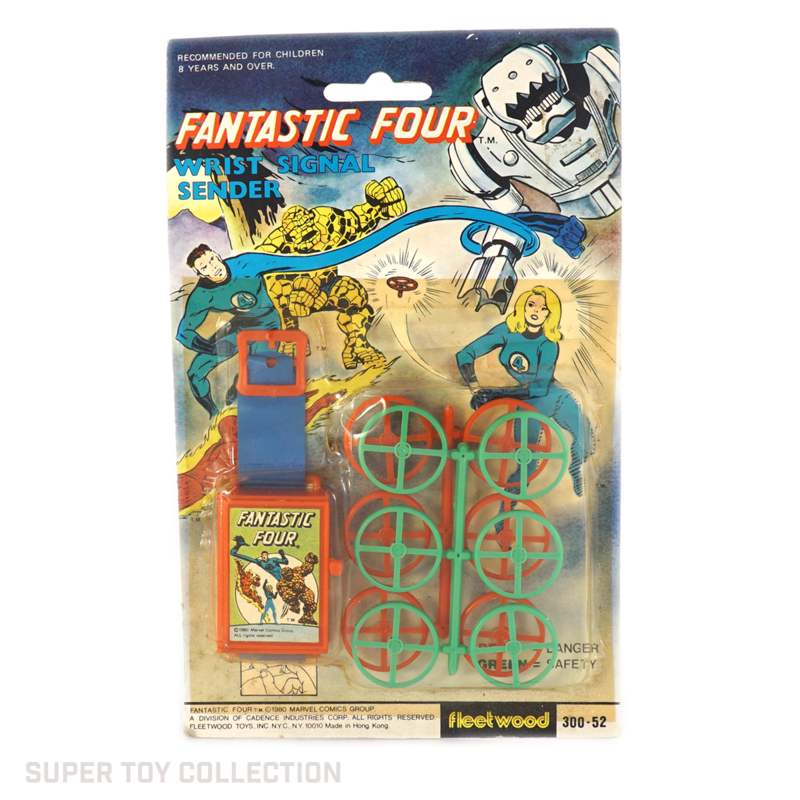 Outside of puzzles, there weren’t too many items produced that were based on the Fantastic Four. Rack toys were cheap and fairly disposable, so finding rack toys on nice cards can be a challenge.